Here we have a new Fender '65 Deluxe Reverb 22 Watt Combo Tube Amplifier. The Fender Deluxe Reverb is considered to be the desert island amplifier for many players and engineers. This amp is perfect for live performance and in the studio for any genre. 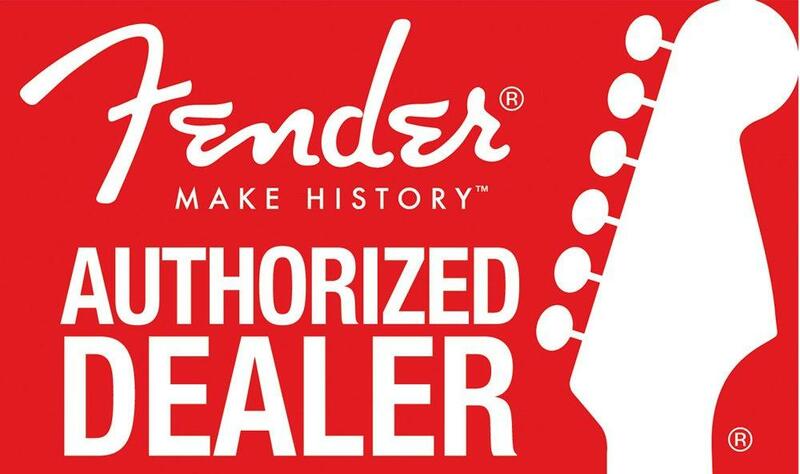 If you have any questions, give us a call or stop by our Ken Stanton Music Stone Mountain or Alpharetta locations to check out and save on a new Fender '65 Vintage Reissue Deluxe Reverb today.